Playful experimentation, learning from failure and school engagement with professional engineers helps to raise the achievement and aspirations of students of all abilities across the whole curriculum, according to a new report. 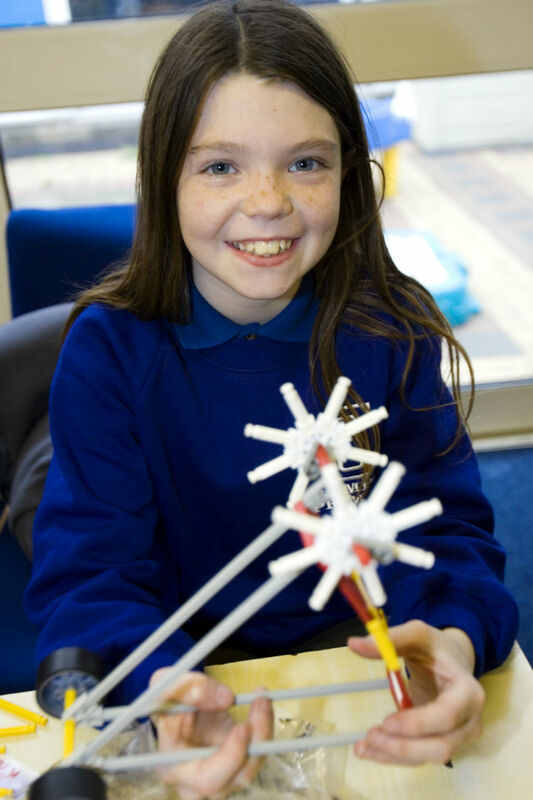 Research published by the Royal Academy of Engineering and the University of Winchester’s Centre for Real-World Learning found that schools that adapted their teaching to encourage students to develop ‘engineering habits of mind’ reaped the benefits not just in science and maths, but in pupils’ communication skills, artistic ability and confidence to engage in class discussions. Learning to be an engineer reveals the results of three pilot schemes working with teachers in southern England, Greater Manchester, and Glasgow and East Ayrshire, describing ways in which curricula based on engineering habits of mind have boosted their pupils’ achievement and also enhanced the teachers’ confidence to engage with the engineering profession. Some 22 primary schools, 11 secondary schools and one further education college took part in the research programme, involving 84 teachers and more than 3,000 pupils. The report finds that by creating a culture in which engineering habits of mind flourish, learners across all subjects demonstrated improved literacy, numeracy and communication skills, deemed vital for an engineering career. 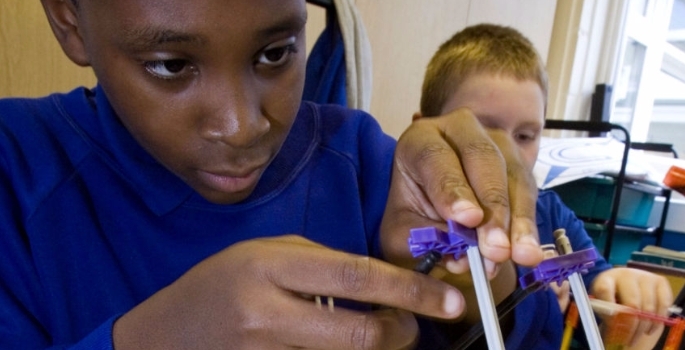 By equipping teachers with ways to better engage children as engineers, the methods outlined in Learning to be an engineer could help inspire more students into the profession and address the well-documented shortage of professional engineers faced by the UK. Each of the project’s pilot schemes took a slightly different approach to integrating engineering habits of mind into teaching methods. One programme – Tinker Tailor Robot Pi – explored how engineering could be incorporated into the primary school curriculum through science, design and technology and computing – including through ‘tinkering’ with readily available materials to make and improve models. The pilot programmes endeavoured to develop skills in adapting, improving and problem-finding, which allowed and encouraged students to make mistakes and learn from them. Some learners struggled to return to a failed project and try again and some teachers initially struggled with stepping back and allowing children to make mistakes. However, over the course of the programme, which ran from late 2014 to 2016, the process improved the learners’ ability to tackle open-ended questions and generate creative solutions to problems. It also helped teachers to become more open to learners’ ideas and to develop their own growth mind-set. The report identifies a ‘signature pedagogy’ of the best teaching and learning methods to build this culture – including tinkering workshops and sustained engagement with professional engineers. It explains that engineering habits of mind can be embedded across a wide range of subjects appropriate to different schools’ specialisms and local contexts, and identifies an urgent need for professional support for teachers wishing to adopt this approach. The research also explored how thematic curricula with real-world contexts can actively link engineering, design and technology, computing and science lessons, and enhance professional learning networks for teachers to ensure that effective teaching methods and curriculum design can be shared rapidly. The report builds on research published by the Academy in 2014 in the Thinking like an engineer report, which first identified engineering habits of mind as being: problem finding, creative problem solving, visualising, adapting, improving and systems thinking. The report revealed how young children naturally exhibit many of these – but the knowledge-focused education system did not nurture these ways of thinking and acting. Since its publication, the research team’s focus has turned to developing effective pedagogies that encourage use of the engineering habits of mind in schools.